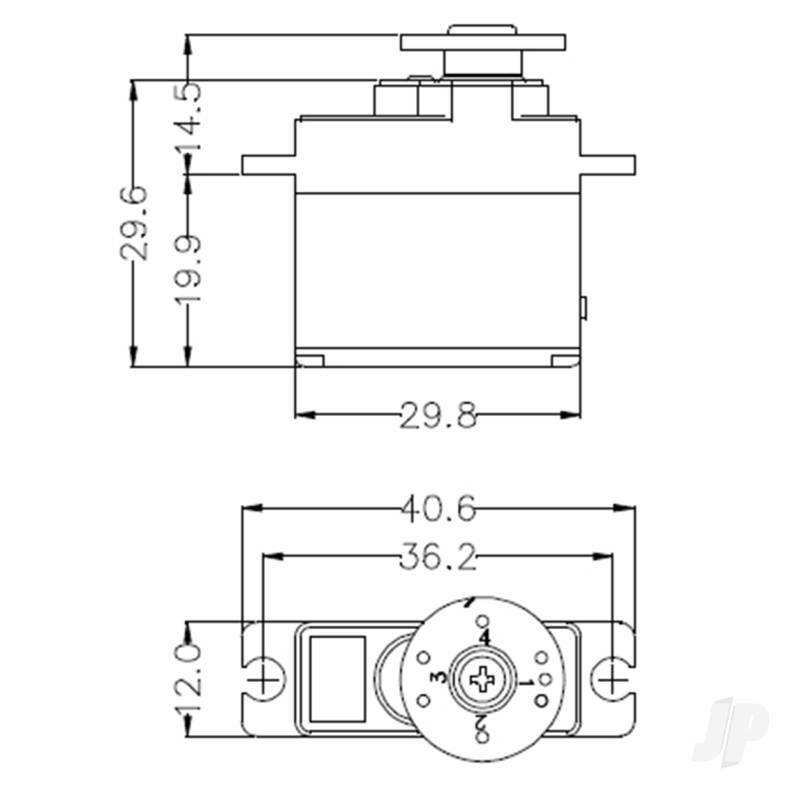 A robust, reasonably priced servo for small models. It is very fast, powerful, and offers an extremely good power : weight ratio. Even in small model boats and multi-function models, the RC installation becomes much easier if these small servos are used. 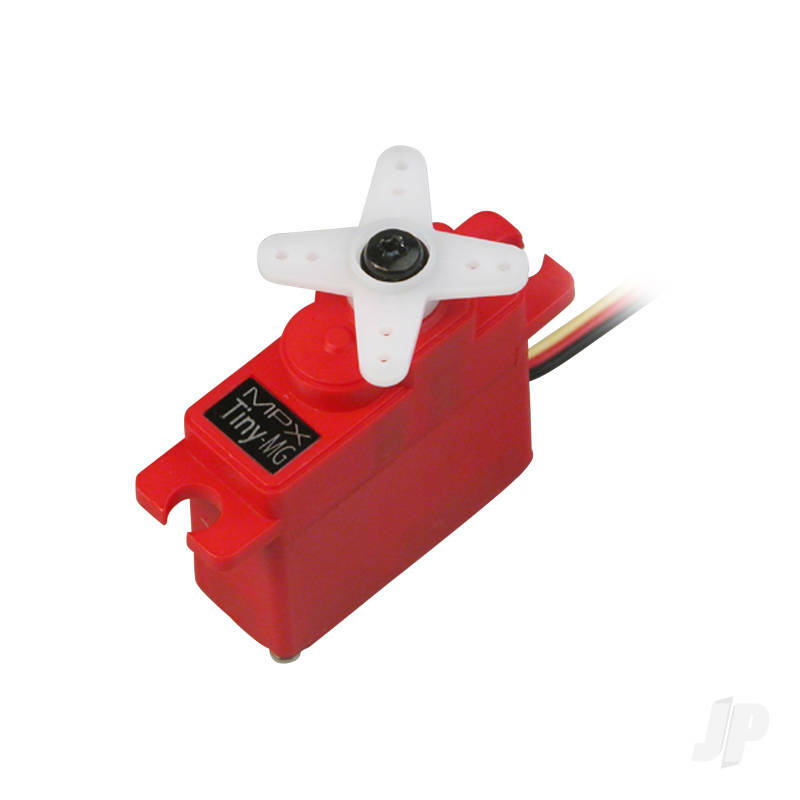 The Tiny-MG is based on the Tiny-S servo, but features a robust metal gearbox and is therefore much more durable - it is also an excellent choice as a wing-mounted servo in model gliders and electric-powered aircraft. * 4-cell/5-cell NiXX operation:	 data recorded at stabilzed 4.8/6.0 V.
You can also find more similar products in the Multiplex brand store in Servos/Analogue.